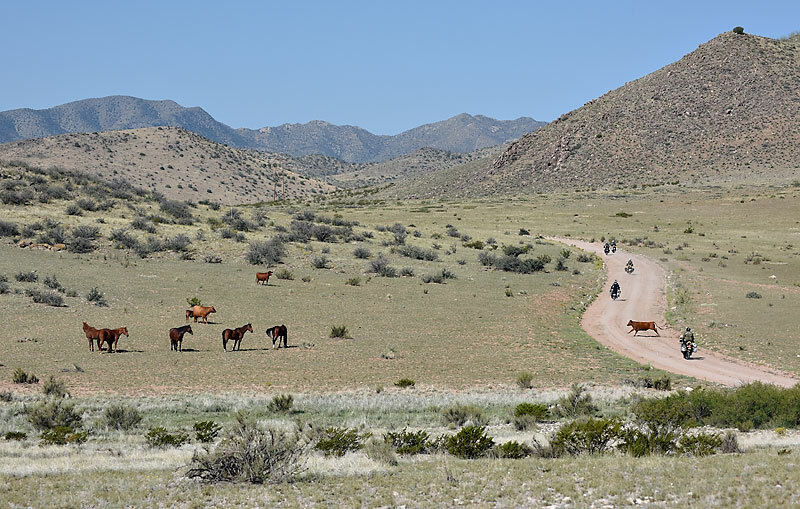 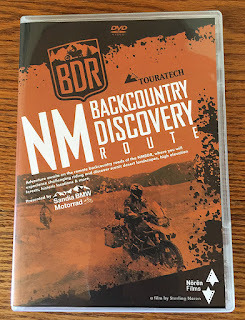 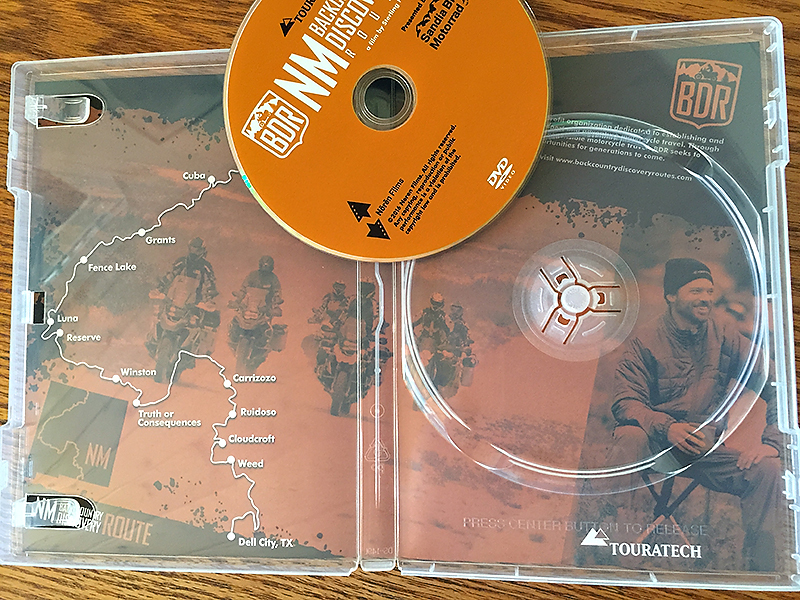 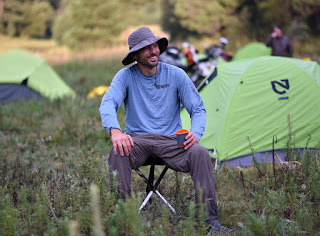 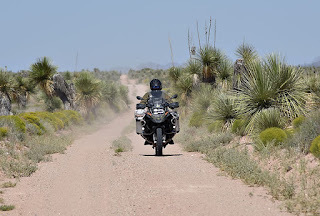 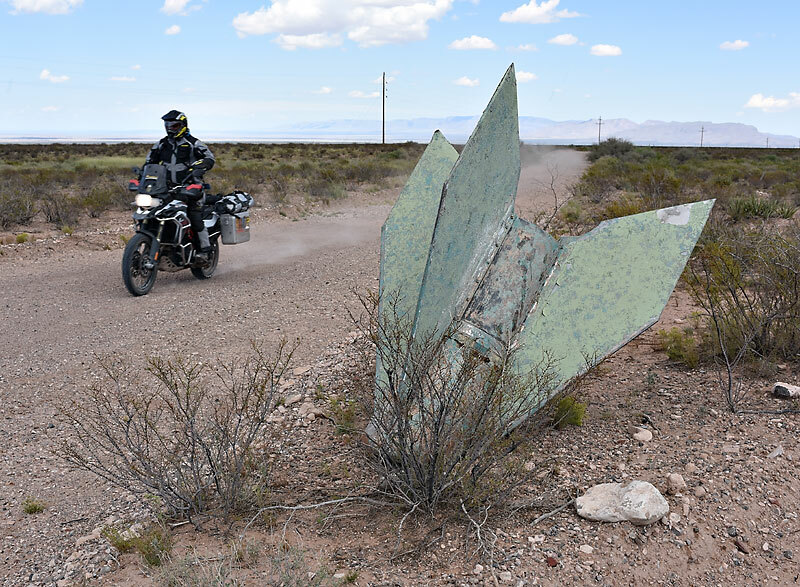 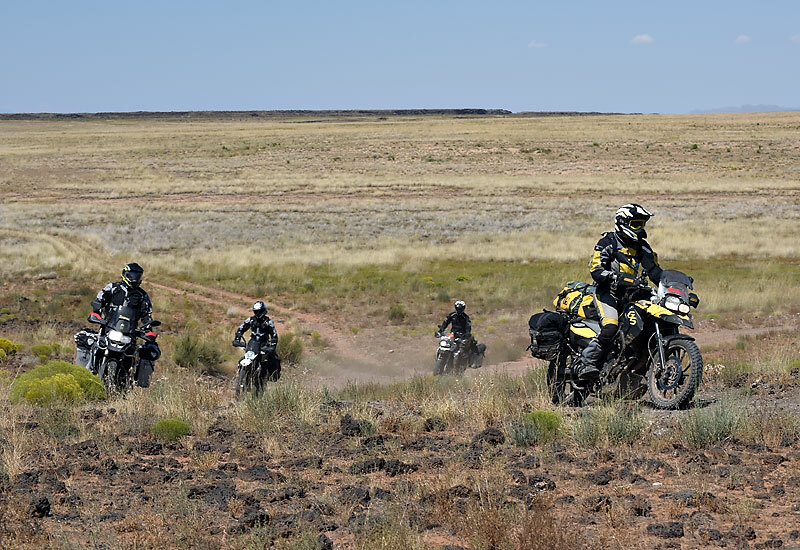 The New Mexico Backcountry Discovery Route film was released March 1. 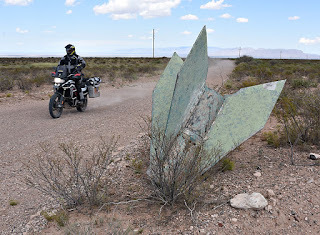 Fascinating state with a deep and wild history. 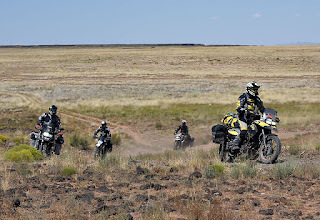 Following the trip I read Hampton Sides' "Blood and Thunder", which provided a deeper sense of the journey we had taken on this BDR adventure. Been lagging on updating the blog recently, but happening across some media here and there! 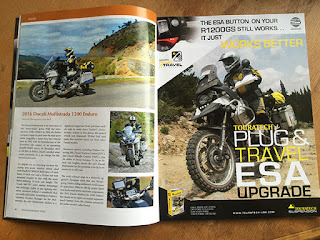 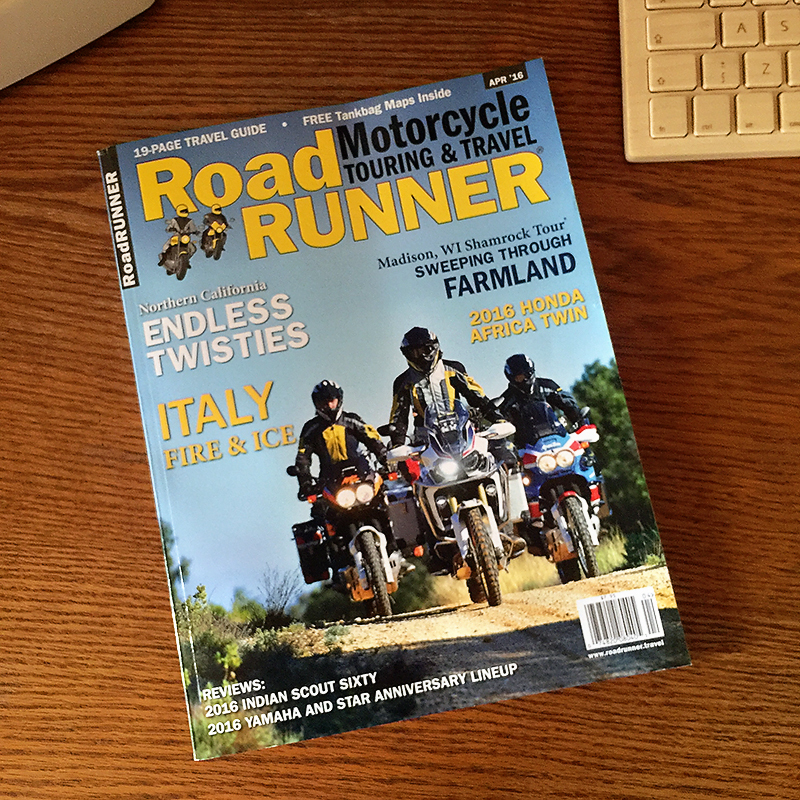 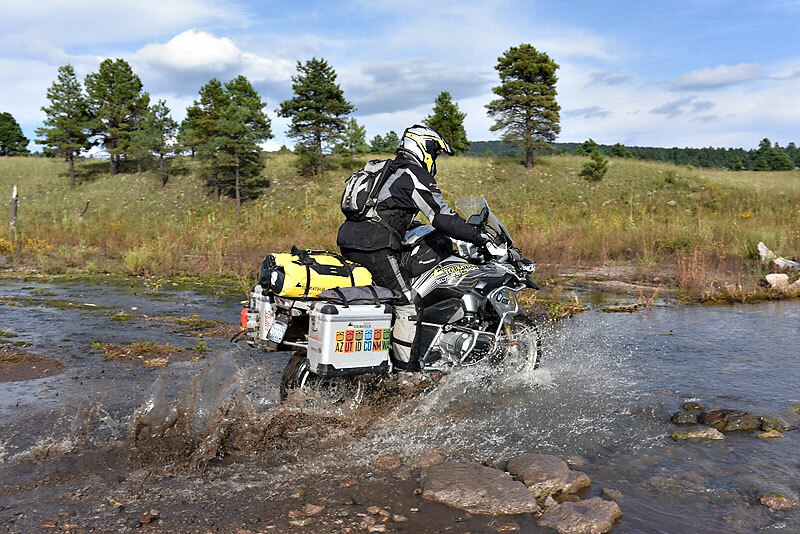 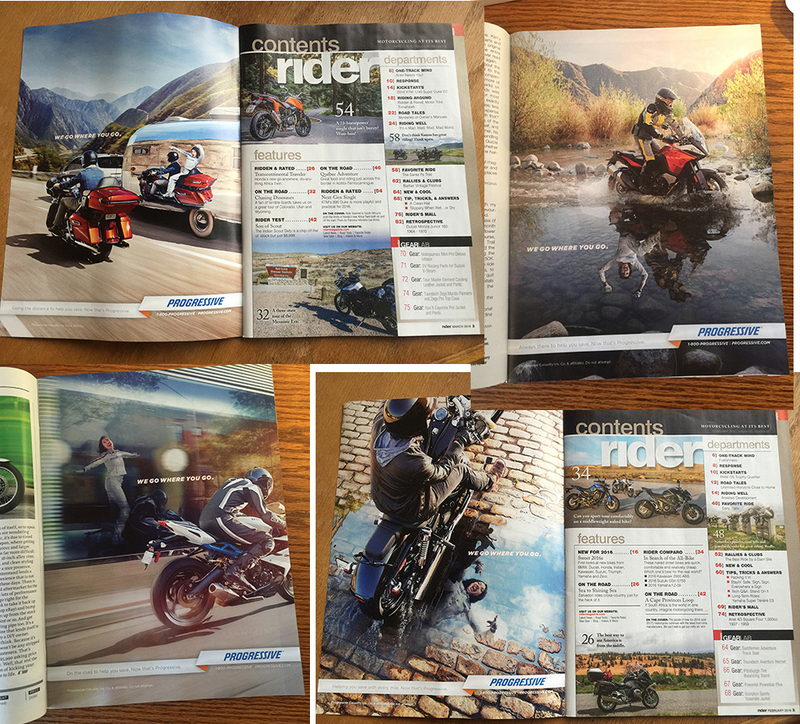 April cover story of RoadRunner features review of Honda's new Africa Twin. 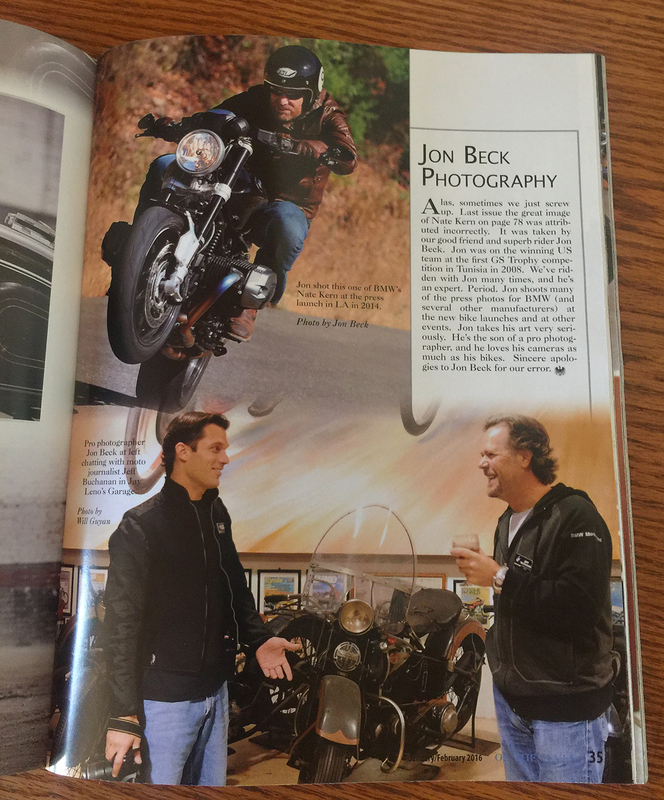 Photos were taken in France and Germany. Really great getting to ride both the new and old models for a comparison. 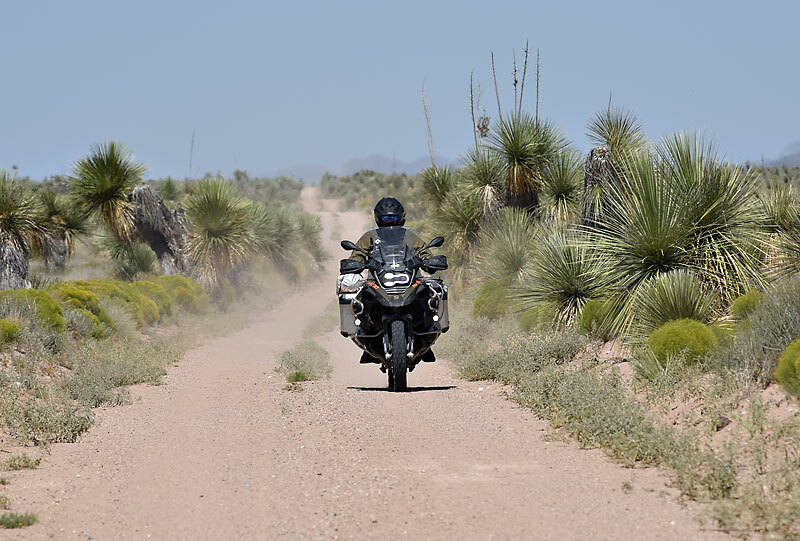 BMW XR RS CANADA - 1MIN from Jon Beck on Vimeo. 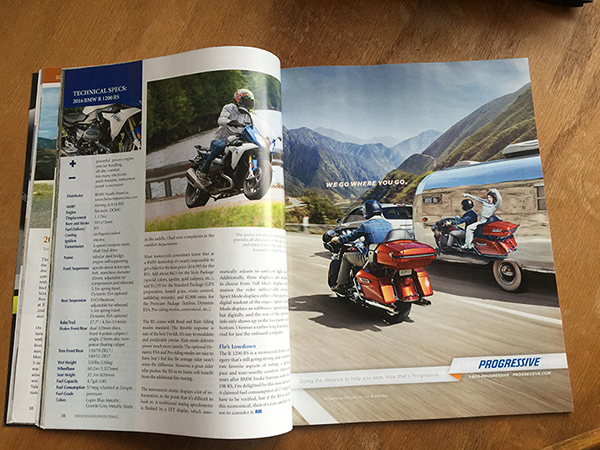 The Progressive Insurance campaign I worked with the Taylor James agency out of NYC has been blowing up in 2016 issues of several magazines. 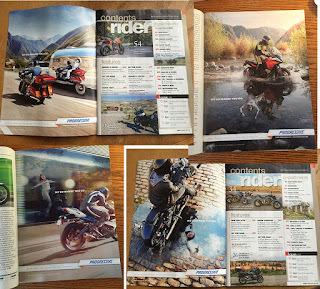 Fun campaign, solid crew, lot of bikes to ride.